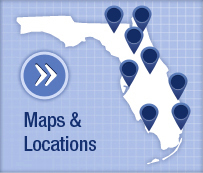 Thank you for choosing UF Health Medical Oncology for your health care needs. 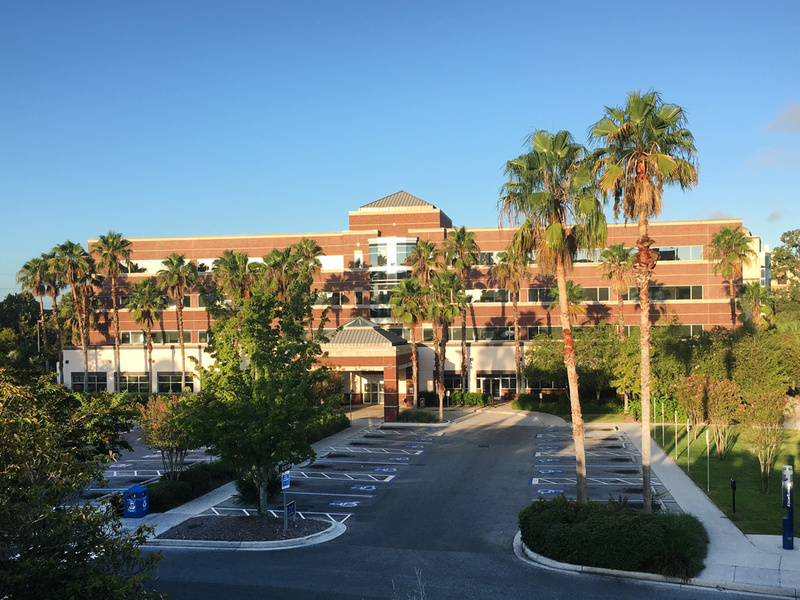 Our physicians are faculty members at the University of Florida, certified by the American Board of Hematology Oncology and are expertly trained to provide patients with consultations, evaluations and treatments for adults. We offer specialized healthcare services, including screenings, consultations, second opinions, periodic re-evaluations and continuing care. 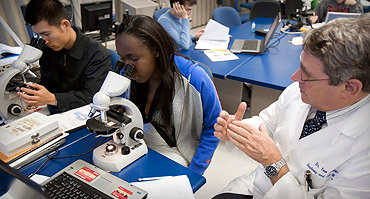 UF Health provides a link to Emmi® programs help to answer your questions and make you feel more at ease. You are the most important member of your health care team, so you should have all the information you need. Emmi® is a series of free, animated online programs that walk you through important information about a health topic, condition or procedure. Using Emmi programs is really easy. Once you register at the link below, you can select the Emmi program that is most interesting to you, watch it as many times as you like and share it with your family and friends. 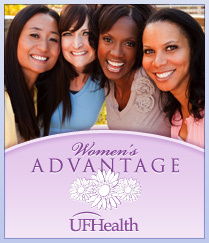 The UF Health Supportive Oncology Program was designed with you in mind. By combining integrative medicine and supportive care with traditional oncology, we offer a holistic approach to cancer care that focuses on improving quality-of-life for you and your family. From diagnosis to treatment to after care, our priority is you. Help to better understand your condition and guidance with various treatment options. Assistance with pain and symptom management. Integrative medicine consultation, including acupuncture, meditation, massage therapy and botanical and dietary supplement guidance. Enhancing the conversation between you, loved ones and your health care team. To obtain a copy of your medical records from UF Health Medical Oncology – Davis Cancer Pavilion, please contact 352-265-0725.